An Engagement with Presence emphasizes the direct, profound and unmatched experience of seeing works on paper first-hand. From historical to contemporary, these works speak to a variety of diverse interests and approaches to drawing and printmaking. Each has the hard-to-describe quality of presence, a simultaneous expression of play and focus that inspires us to engage and look at the world anew. 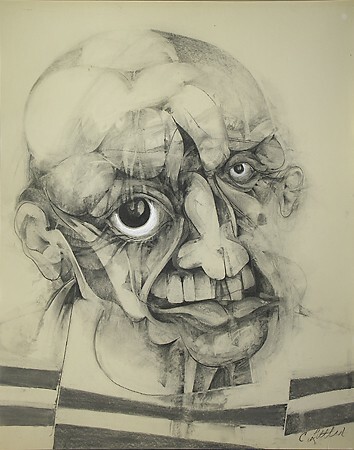 Although the exhibition has been curated with the drawing student in mind, the stylistic and technical observations highlighted here can connect with anyone who has ever taken a pencil to paper.